I just read this article and thought you might want to give it a read, too. 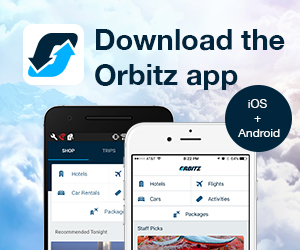 It\'s called 9 radical things to do in downtown Berkeley and you can find it here https://www.orbitz.com/blog/2016/11/9-radical-things-downtown-berkeley/. 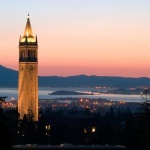 The university town of Berkeley on the east side of San Francisco Bay is well known as a bastion of political activism, the birth place of the free speech movement, and home to the farm-to-table organic food movement. Getting there from San Francisco is easy—it’s just a 20-minute train ride via BART (Bay Area Rapid Transit)—so you can easily fill an afternoon or evening exploring its sites within a few blocks of the station, where a sage sign wisely advises: “Visit Berkeley. 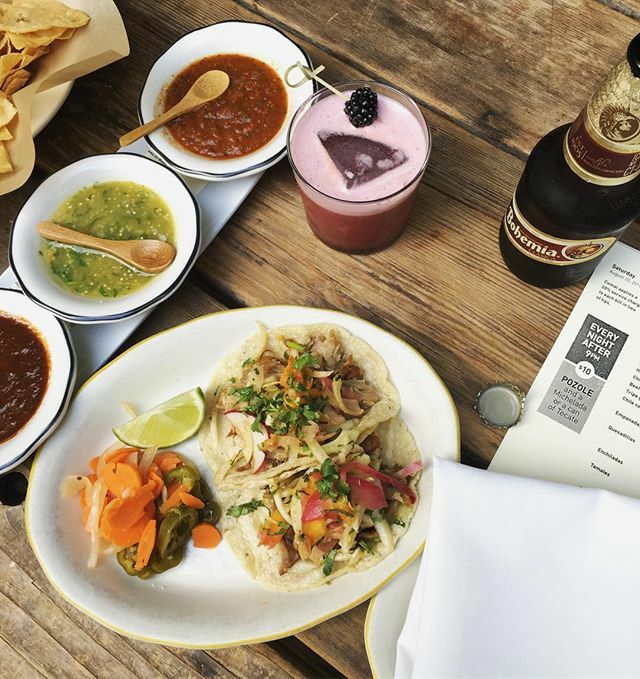 Come for the culture, stay for the food.” Here are nine fun things to do in Berkeley on your next visit. 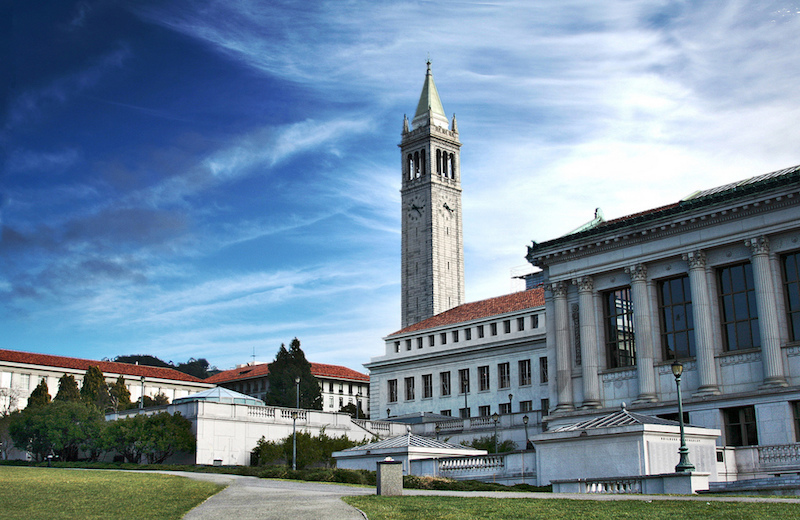 A new campus welcome center is the point of departure for free tours of the University of California at Berkeley campus. You’ll walk among the university’s more than 35,000 students, stroll along the shady paths of Strawberry Creek, marvel at a small grove of redwood trees across the street from the BAMPFA museum, and take in scenic vistas of the Bay Area from the Campanile, just to name a few. 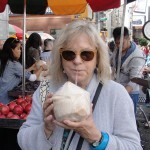 A self-guiding tour brochure is available on the website. At Gather, carefully sourced seasonal fare dominates the 50/50 vegetarian-vegan/omnivore menu; gluten-free items are also available. In addition to fussy dishes like mushroom bruschetta topped with heavenly leek-cashew sauce, pizza and a simple burger are also options. Vegans might enjoy the tasty “charcuterie” sampler of five salads served on a wooden plank and omnivores should try the moist roasted half chicken. Delicious housemade pickles and fermented items are a specialty, and a full bar serves organic spirits and cocktails, plus biodynamic wines. 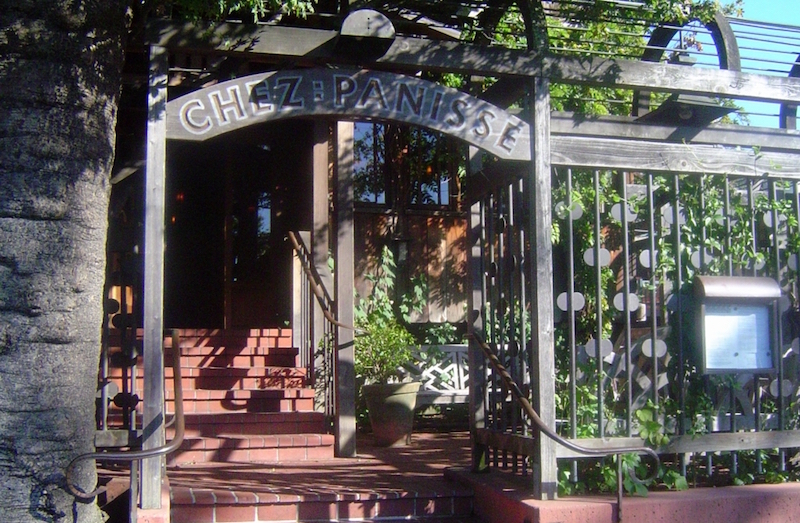 If you’d like to go back and see where the whole farm-to-table movement started, be sure to make a reservation at famed Chez Panisse restaurant, where visionary chef Alice Waters started advocating use of local organic produce in 1971. The Berkeley Art Museum and Pacific Film Archive, known as BAMPFA, recently opened here in a dramatic new home. Its permanent collection stresses modern and Asian art, and includes a large collection of paintings by Abstract Expressionist Hans Hofmann. Film programs span world cinema from the silent era to the present. Located along Addison Street between Shattuck Avenue and Milvia Street, the block-long Downtown Arts District displays works by local artists, plus 127 cast-iron panels imprinted with poetry that are embedded in the sidewalk. 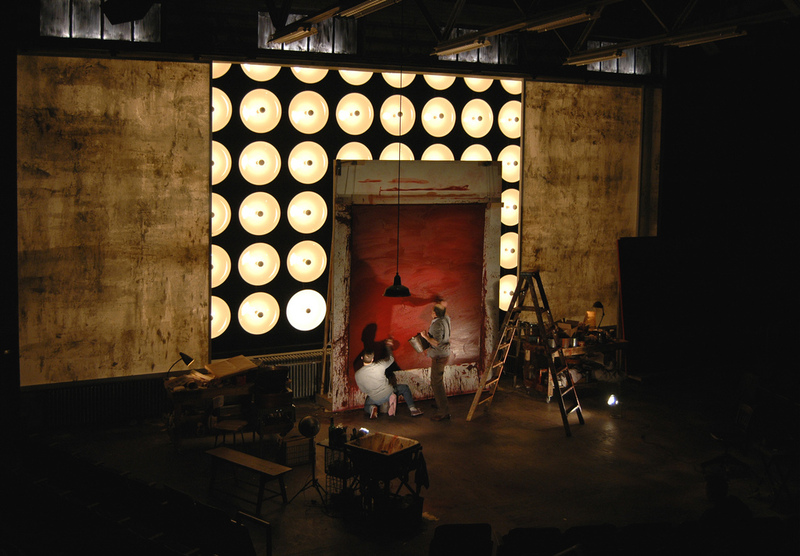 Also in the Arts District, the Tony Award-winning Berkeley Repertory Theatre,which has a nationalreputation for ambitious programming and dynamic productions, presents shows on two stages. Past productions have won a Grammy, 5 Tonys and 7 Obies, and Berkeley resident Rita Moreno is sometimes cast. 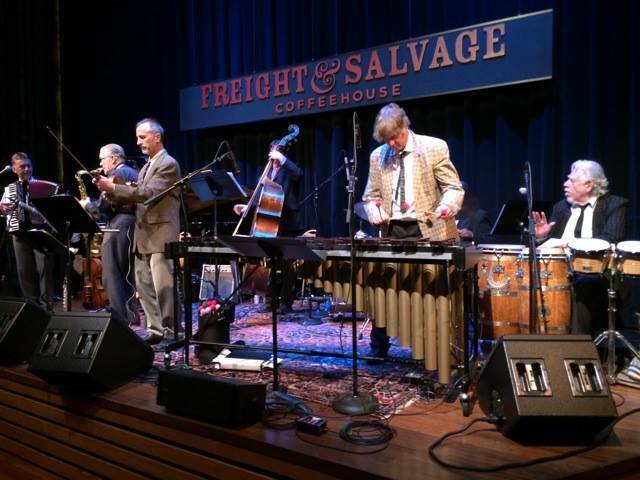 Just across the street from Berkeley Rep, the non-profit Freight & Salvage Coffeehouse, whichhas been in town since the‘60s, schedules live traditional music that includes blues, folk, honky tonk and Celtic. It is the longest-running full-time folk music venue west of the Mississippi. Excellent acoustics come courtesy of a sound system designed exclusively for the space by Meyer Sound Lab of Berkeley. The dress code is “Berkeley dressy”—wear jeans. If you’re running around town and too busy for a sit-down dinner, head to the open-air back bar at always-buzzing Comal. Step up to the bar to order a drink, then proceed to a shared picnic table where the only food available is really good guacamole with three salsas. You can’t go wrong with the tropical Comal Swizzle—a sublime combination of Tequila, pineapple, passion fruit and lime. If you do have time to wait for a table (they don’t take reservations), try the sikil pak dip made with a mix of grilled eggplant and habanero chiles topped with toasted pumpkin seeds. 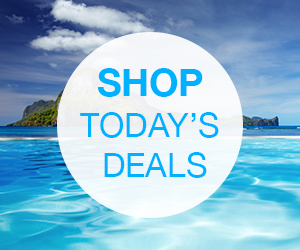 Moles and whole-roasted chicken and fish are specialties. Note: In lieu of tips, a 20% service charge is added to all checks, including bar tabs. The well-situated and historic Hotel Shattuck Plaza dating back to 1910 sports a large peace sign embedded in its marble entry floor. 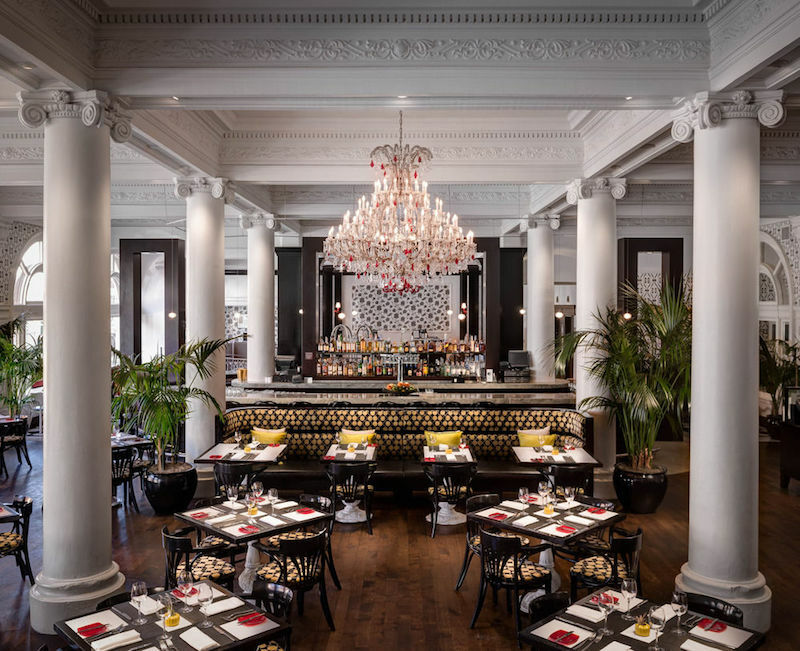 Guest rooms feature fluffy white down duvets and marble bathroom and the bar dispenses fancy cocktails—the most-ordered is the Moulin Rouge made with Calvados, lime, raspberry, and ginger beer—and tasty bites that include a house burger. Restaurant FIVE is named for the five senses and serves exceptional cheddar buttermilk biscuits and a succulent organic roast chicken, plus on Mondays it adds on a vegetarian Meatless Monday menu. 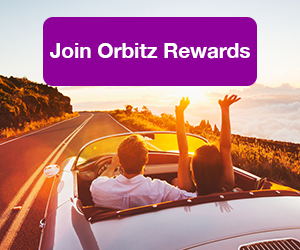 ALSO: Earn radical rewards with Orbitz Rewards! Visit the first Jewish museum established in the western U.S. Focused on the art and history of the Jewish experience, The Magnes Collection of Jewish Art and Life is a research unit of U.C.’s Bancroft Library. Its public galleries focus on Jewish Art (painting, sculpture, photography) and Jewish Life (objects representing personal and family rituals, synagogue and communal life).